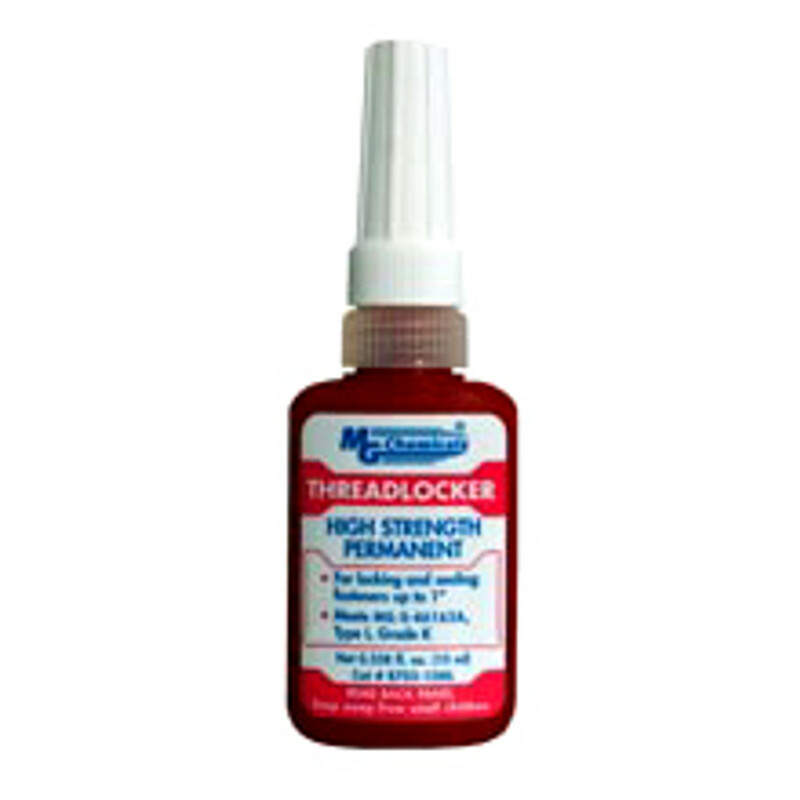 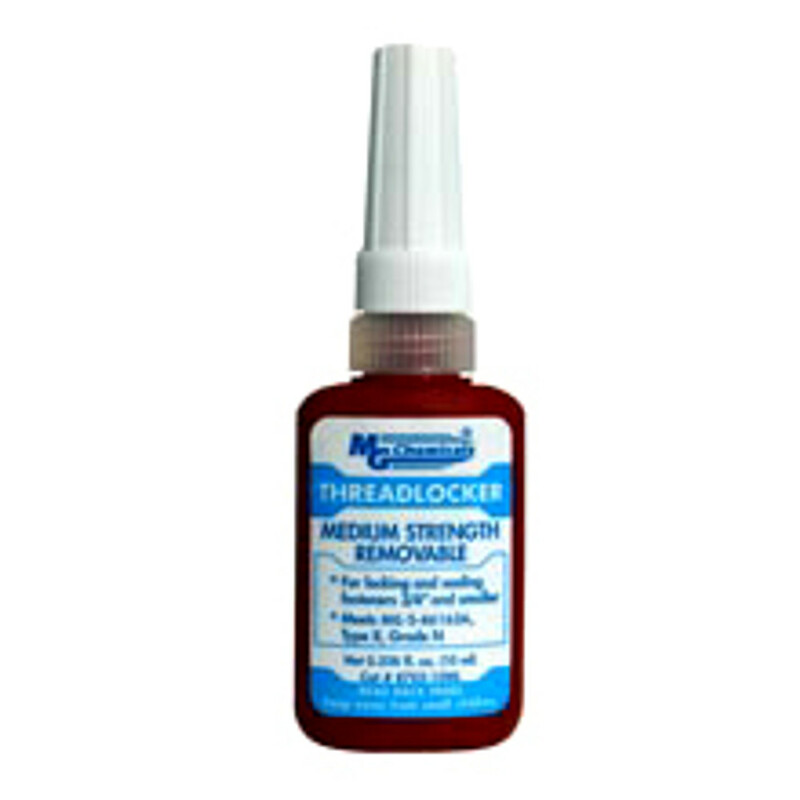 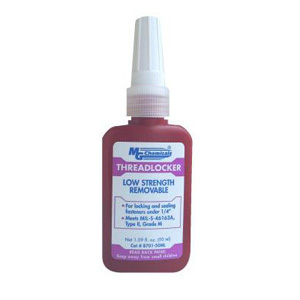 Circuit Specialists carries high quality low-, medium-, and high-strength thread-locking fluid (threadlocker) at low prices. 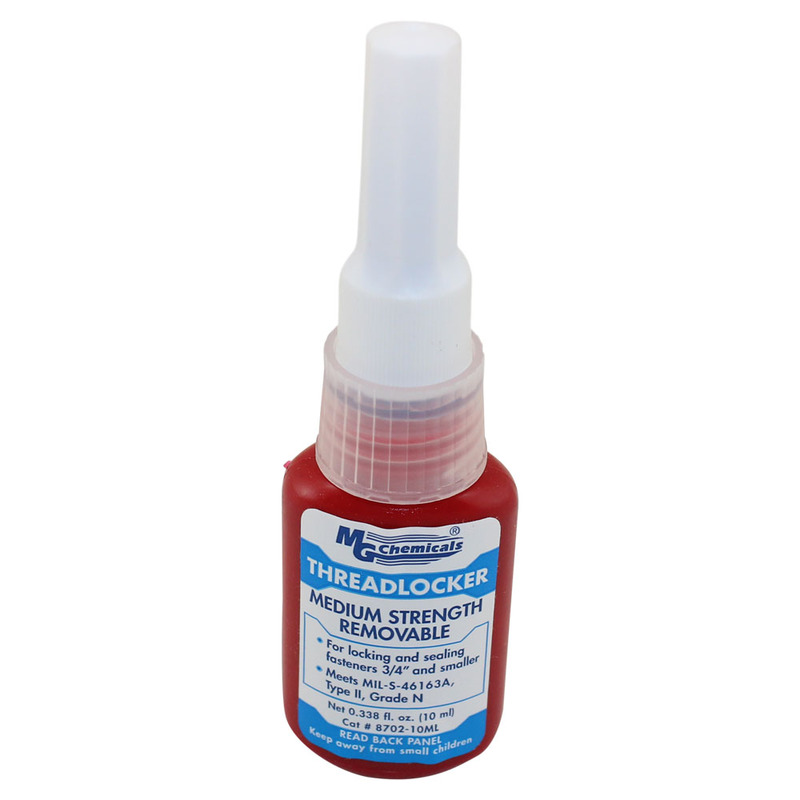 This thin, single-component adhesive is applied to a fastener's threads to prevent loosening, leakage, and corrosion. Our assorted threadlockers are available in removable, permanent, and wicking variants to suit your specific needs. 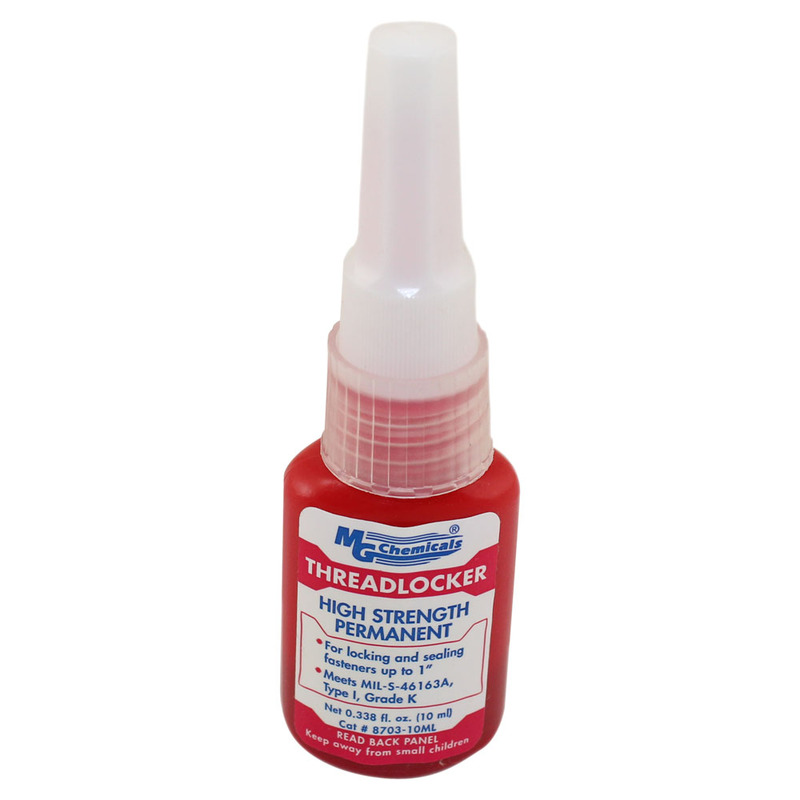 Loose fasteners can create warranty problems, reliability issues, and abrupt shutdown of equipment — luckily Circuit Specialists carries the threadlocker you need to avoid such problems.